Rooms from $74.95 per night. 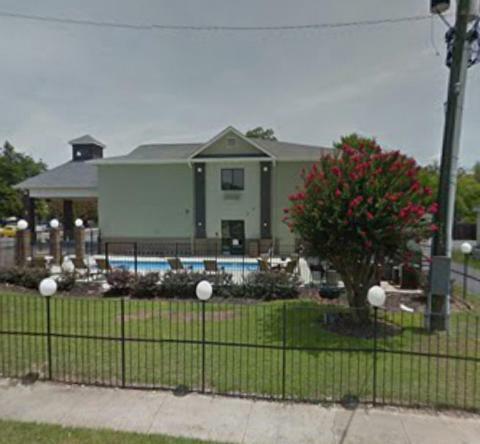 Description This Waynesboro, Georgia hotel has an outdoor pool and non-smoking guest rooms. 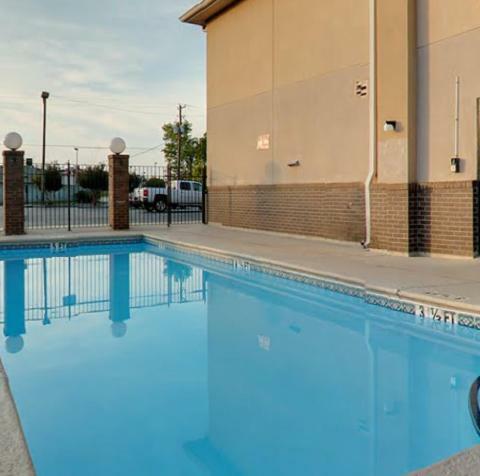 Located in Waynesboro The Executive Inn offers a seasonal outdoor swimming pool and free WiFi. 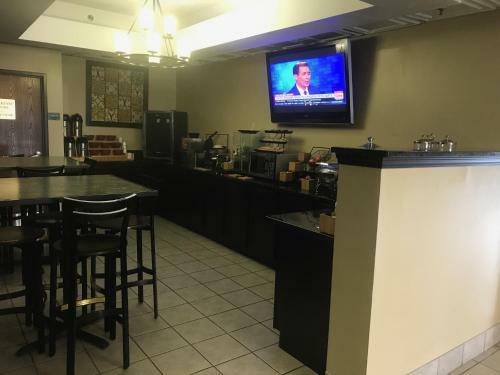 The accommodation features a 24-hour front desk.All rooms in the hotel are equipped with a coffee machine. 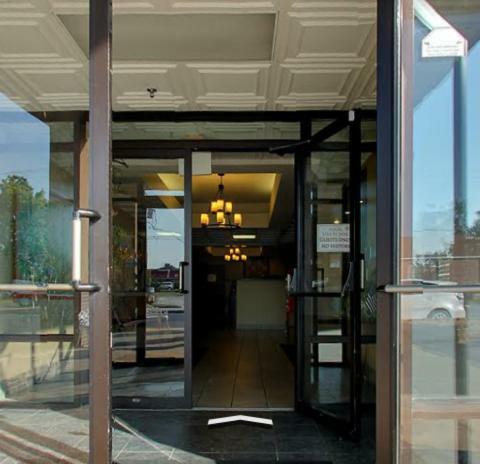 All guest rooms will provide guests with a fridge.A continental breakfast is available each morning at The Executive Inn.Augusta is 42 km from the accommodation. The nearest airport is Augusta Regional at Bush Field Airport 31 km from the property. 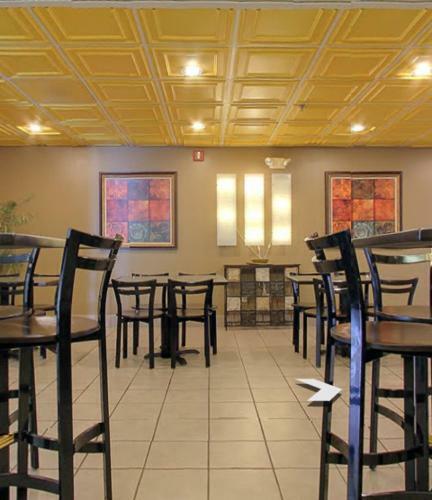 Add The Executive Inn to your free online travel itinerary.